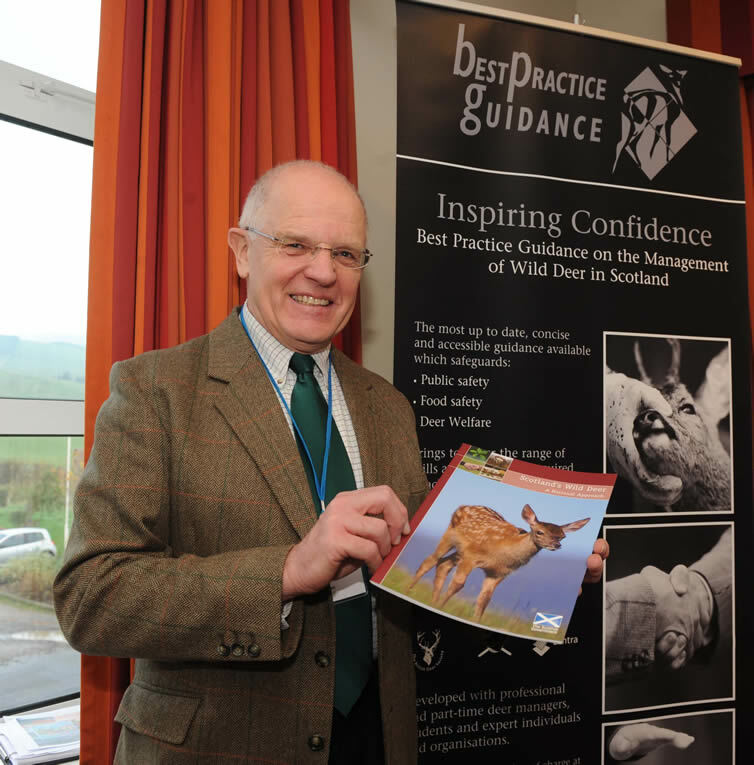 Three food safety films specifically to highlight potential high risk areas of contamination in the venison food chain are now available online. 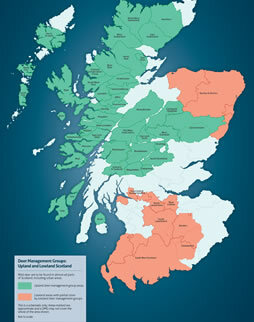 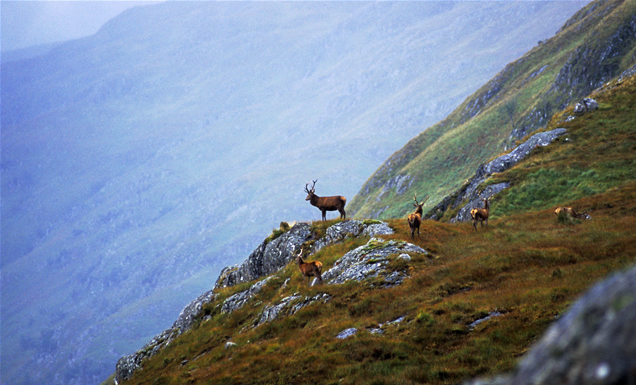 The three films, titled The gralloch on the hill, Essential red deer larder work, and Field dressing a roe buck have been produced by the Scottish Venison Partnership, Scottish Quality Wild Venison, and Scottish Natural Heritage (Best Practice Guides) in order to increase awareness about contamination risks and steps that can be taken to prevent this. 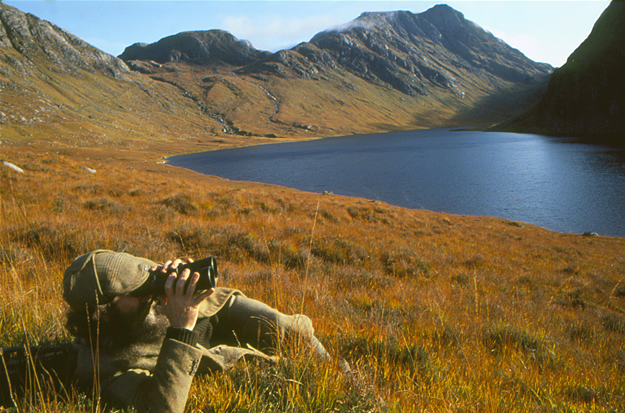 The three films, made by Pace Productions, will be shown at two special workshops for stalkers and deer managers on Friday 29 June at the GWCT Scottish Game Fair this summer with opportunities for discussion and questions around this and related meat hygiene issues. 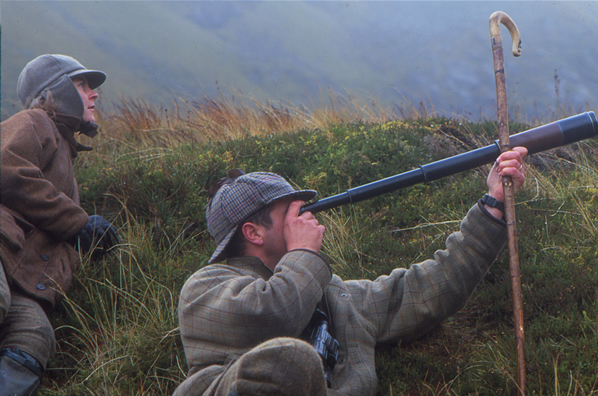 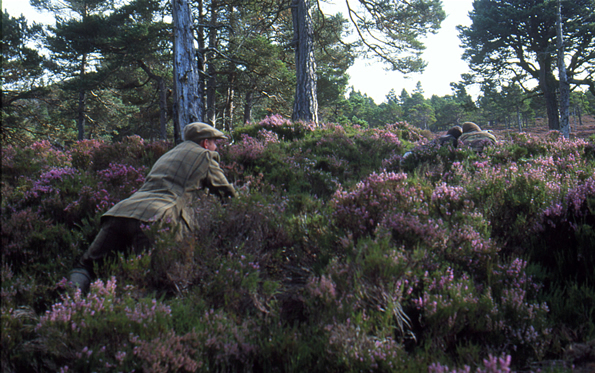 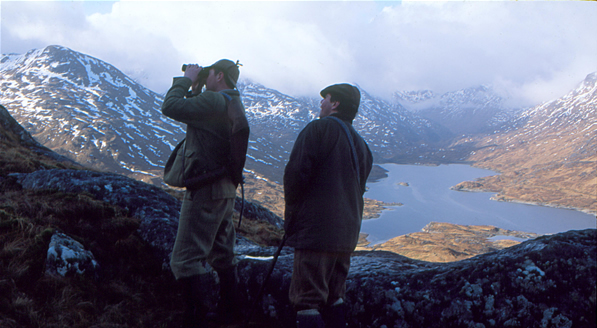 The films can be seen on the Scottish Venison Youtube channel here.